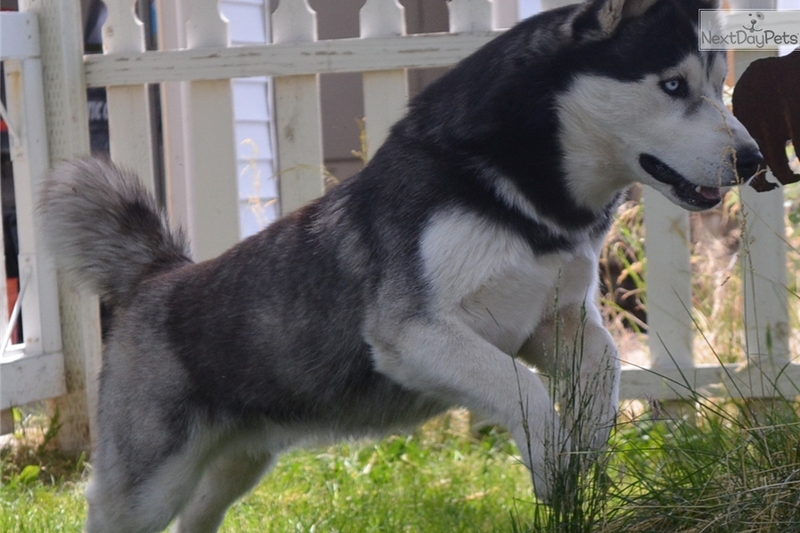 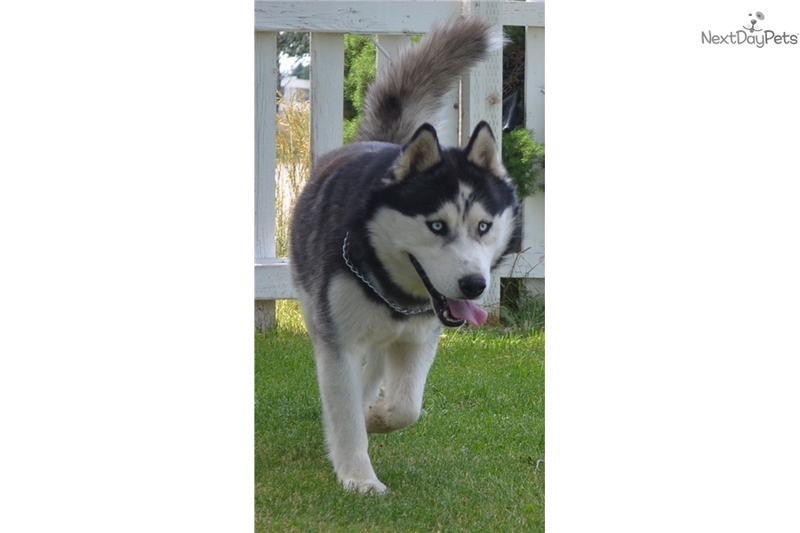 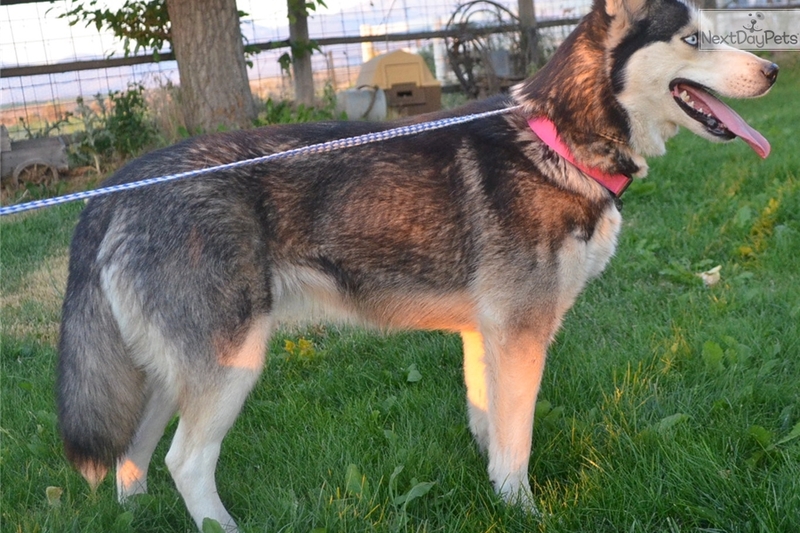 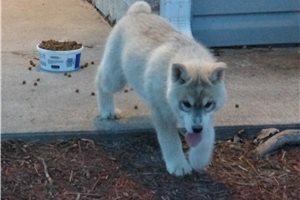 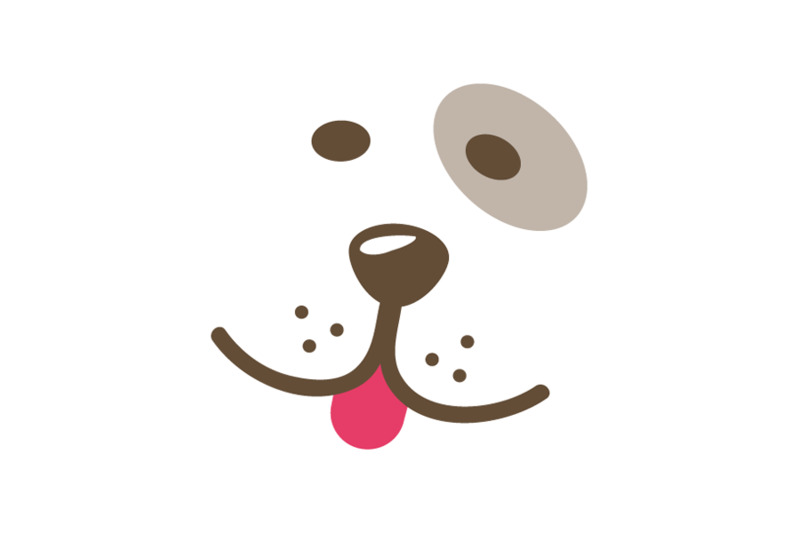 This Siberian Husky nicknamed Lexie sold and went to a new family. 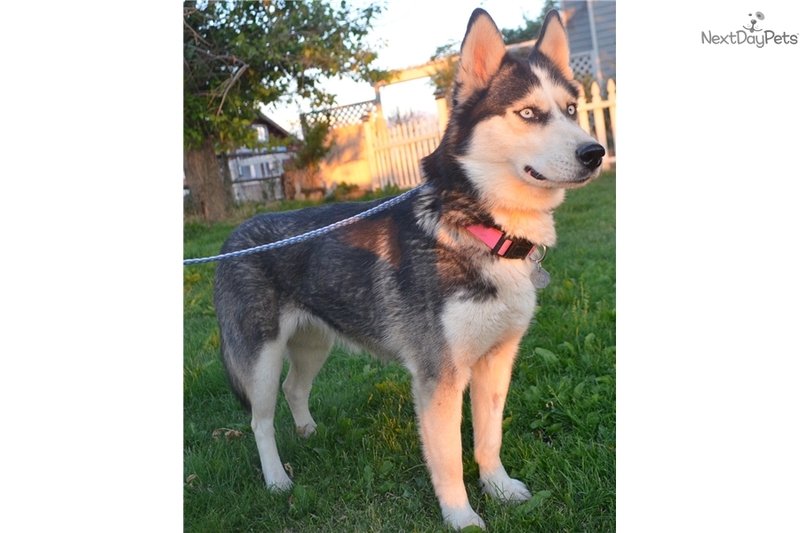 Lexie is a very sweet girl that already loves attention and is especially fond of our other animals. 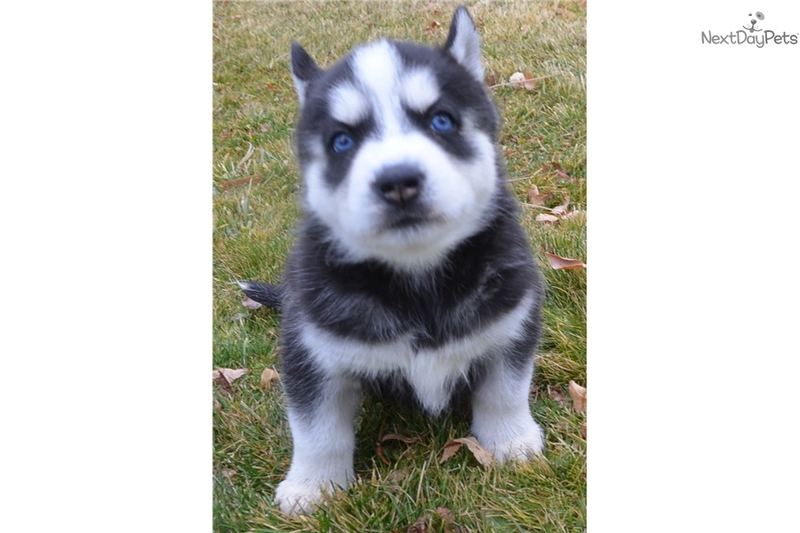 She has a gorgeous black and white coat with piercing blue eyes and will be ready soon for her lucky new family. 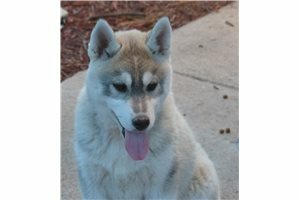 Please read below for more info about Lexie and her brothers and sisters. 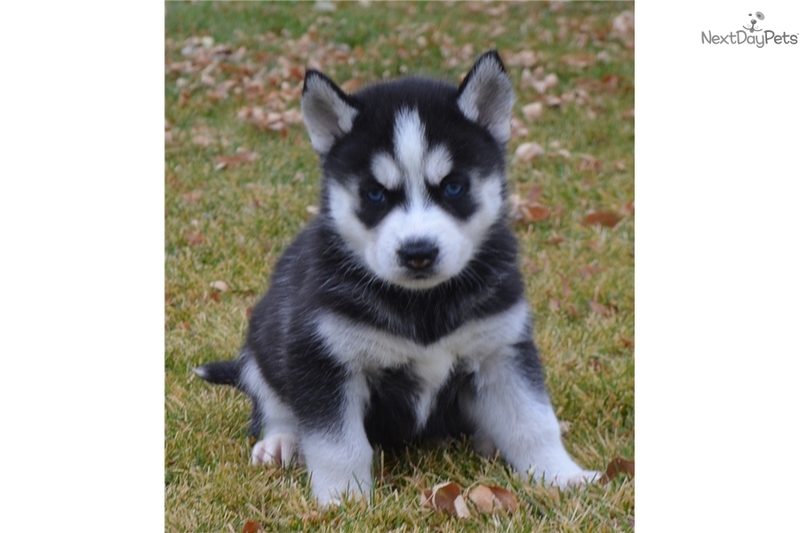 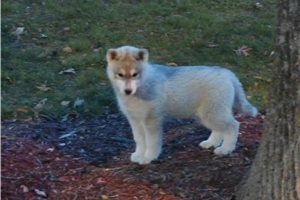 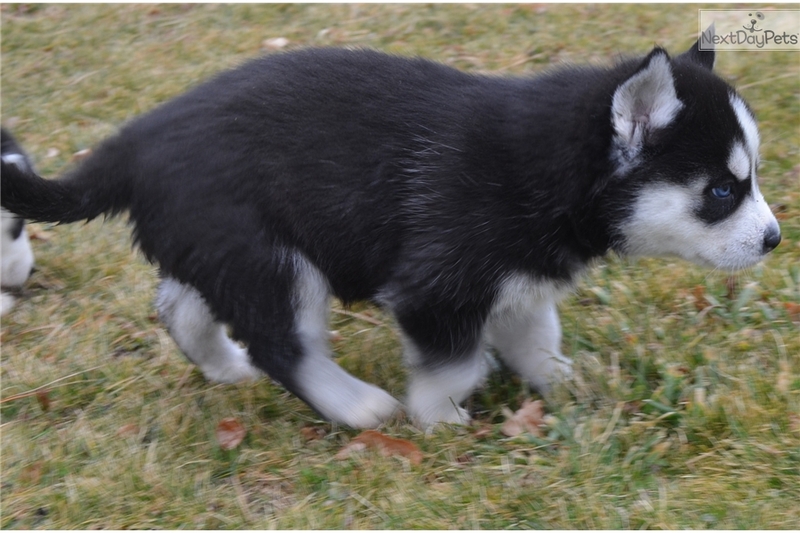 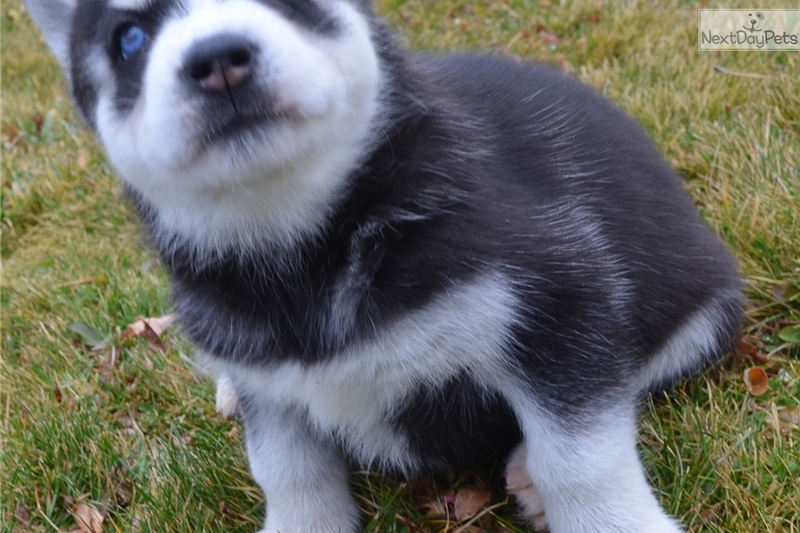 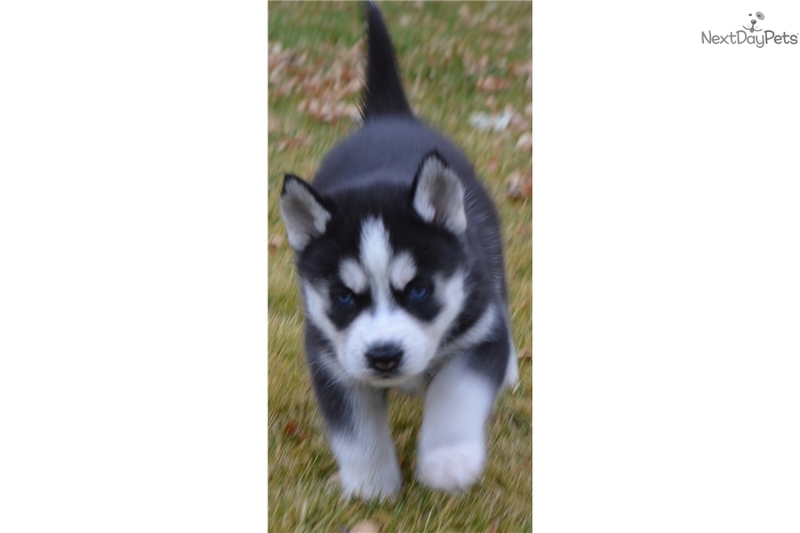 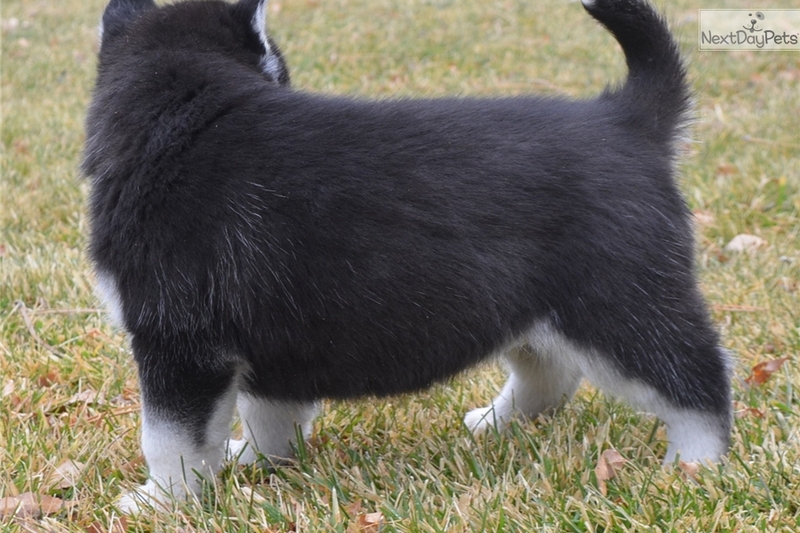 Update free delivery into Salt lake city and Las Vegas on November 18th--We are so pleased to offer this gorgeous litter of akc silberian husky puppies for sale to loving new homes. 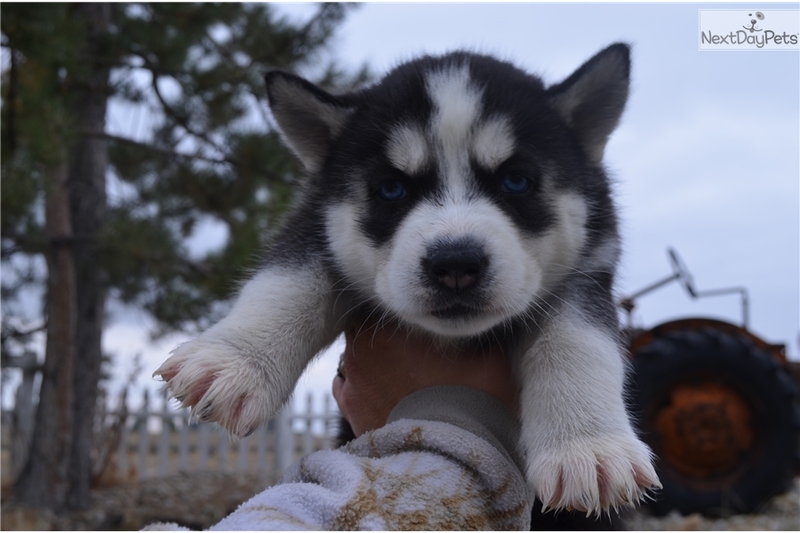 This wonderful litter was born September 22nd and will be ready November 17th for new loving homes and winter enthusiasts.